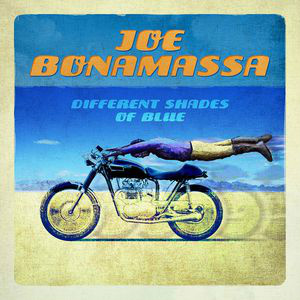 Album of the week: JOE BONAMASSA - "Different Shades Of Blue". Also in this mix new songs and releases from MIKE ZITO, BEN POOLE, THE TEMPERANCE MOVEMENT, TOM PETTY, ... check this mix tracklist. 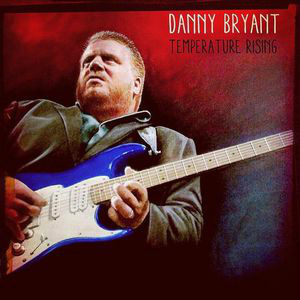 DANNY BRYANT - "Temperature Rising"
Album of the week: DANNY BRYANT - "Temperature Rising". Also in this mix new songs and releases from MIKE ZITO, LINSEY ALEXANDER, SHAMAN'S HARVEST, MALTED MILK, CHRIS BERGSON, COEN WOLTERS, THE NIGHTHAWKS, KENNY WAYNE SHEPHERD, ... check this mix tracklist. 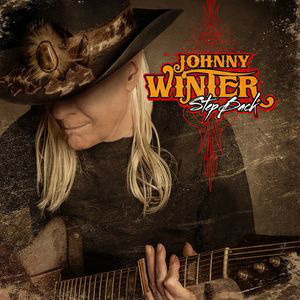 Album of the week: JOHNNY WINTER - "Step Back". Also in this mix new songs from LINSEY ALEXANDER, VANEESE THOMAS, SAVOY BROWN, ROBERT CRAY, MEENA, EDEN BRENT, ... check this mix tracklist. A mix of selected songs from new albums together with some 'oldies' we think you have to hear! 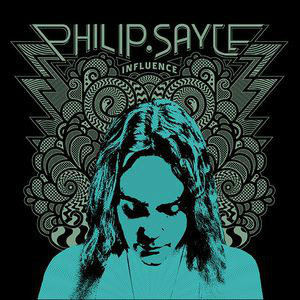 Album of the week: PHILIP SAYCE - "Influence" (Provogue). Also in this mix new songs from DANNY BRYANT, Dr. JOHN, BLUES PILLS, BERNIE MARSDEN, RUTHIE FOSTER, JP SOARS, WILLE & THE BANDITS, ... check this mix tracklist. 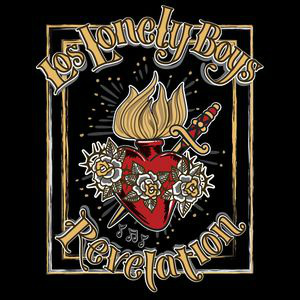 Los Lonely Boys - "Revelation"
Album of the week: Los Lonely Boys - "Revelation" (Blue Rose Records). Also in this mix new songs from Eric Clapton, Tom Petty, Malcolm Holcombe, Lucky Peterson, Royal Southern Brotherhood, John Hiatt, ... check this mix tracklist.